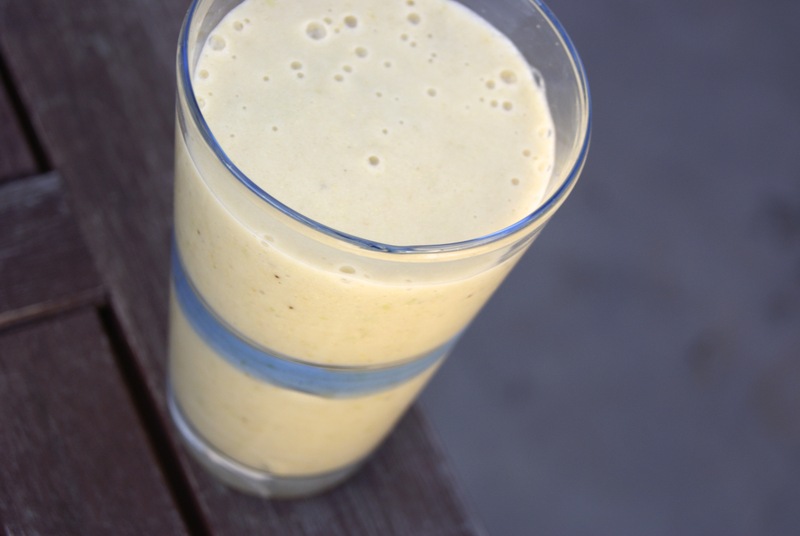 Here’s a great smoothie if you’re in the mood for something a little different and… tangy! Combine ingredients in a blender (we use a vitamix), blend until smooth. Enjoy!